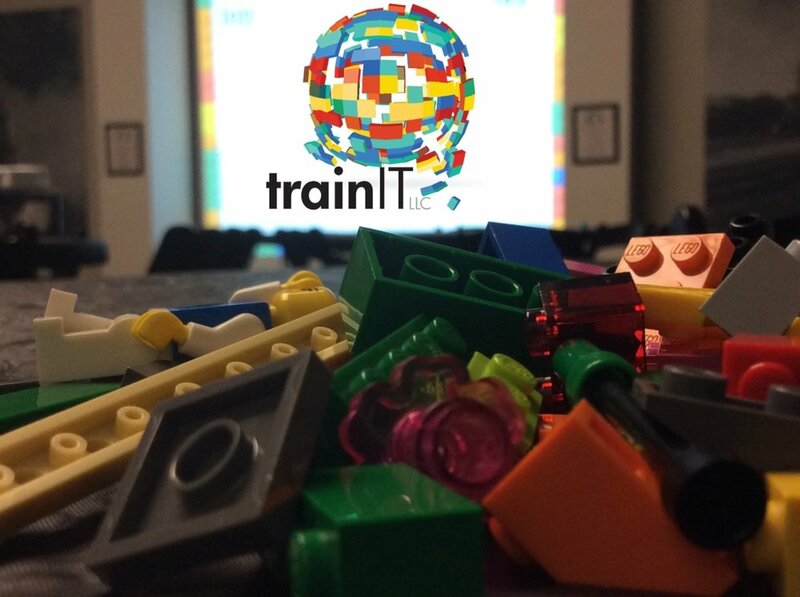 Whether you're looking for a training partner to facilitate your organization's transfer from waterfall to Agile methodology, provide retraining, or improve your personal brand by gaining a new certification, trainIT has a program for you! Our unique, customizable methods provide proven, real-world results by creating programs that are fun, engaging and (perhaps most importantly), immediately usable upon completion of each course. Simply put: While the world hasn't completely shifted to Agile, research data (such as the chart, above) show that most organizations have already made the shift. If yours hasn't, you might be in danger of being left behind. If you aren't already, your organization SHOULD be considering how your agency or business can benefit from Agile methodology. Our trainers will be glad to discuss ways we can custom-tailor our training programs to suit your organization's needs, and more efficiently reach your training goals! Agile Methodology offers a number of benefits to your company, as well as to your employees. Unfortunately, few educators take the time to assess your individual needs and tailor a training program, specifically for you. This would be fine if your company had the same challenges, culture, staff and services/products as every OTHER company. But, since each organization is unique, shouldn't your training be, too? If your organization is considering the switch to Agile, or if you've already made the switch, but require better competency and retention, click on the button below to contact one of our experts for a no-obligation assessment of your needs, and a discussion on how to reach your training goals! "You can tell that they live this stuff every day. The LEGO involvement added a whole new dimension that I had never before experienced in a training class. Wow, wow, wow."